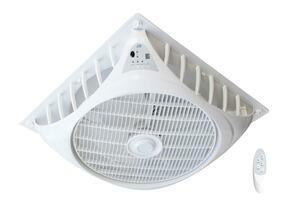 Ceiling fans are an indispensible part of any home's cooling strategy. Keeping the room cool by circulating all of its air on a large scale, they can even replace air conditioners in many climates, saving both electricity and money. 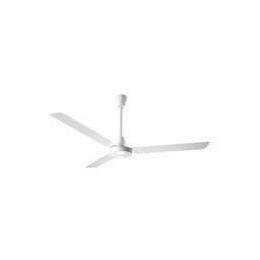 We here at AppliancesConnection.com only offer the best of the best for your purchasing pleasure, so kick back, cool off, and look below for great deals on great fans.